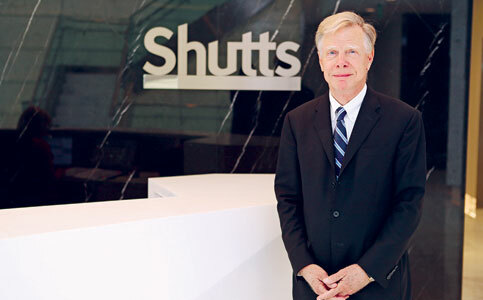 When Frank B. Shutts founded what is now Shutts & Bowen over 100 years ago, Miami had fewer than 5,000 residents. 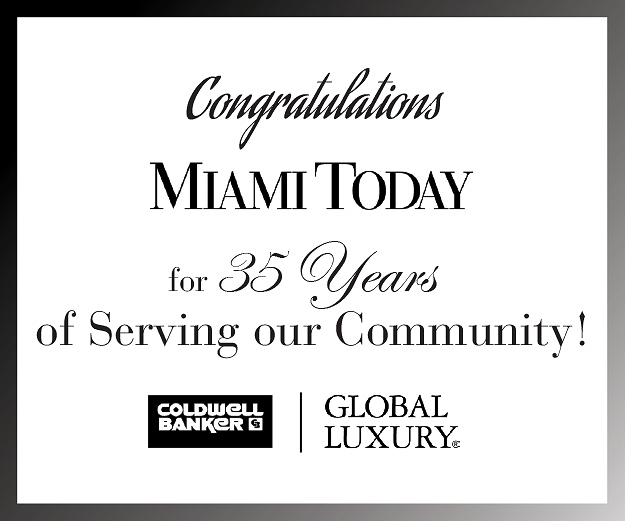 Shutts & Bowen prides itself on being the oldest known law firm in Miami, playing an important role in many of the pivotal developments that transformed Miami over the years. 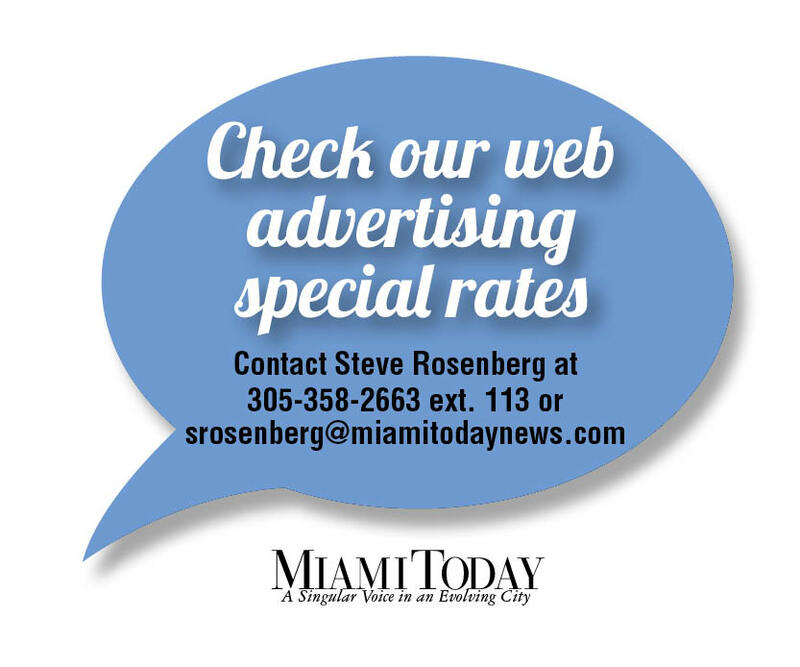 Today, Executive Committee Chairman Bowman Brown says he hopes to continue to grow his firm alongside the Miami community. Mr. Brown says he is proud of the firm’s heritage and founding, but he is more excited about the firm’s future. While Mr. Brown runs the firm’s Executive Committee, he refuses to get bogged down by administrative work. Practicing law is his top priority: “it’s what I do best and it’s what I enjoy doing most,” Mr. Brown says. After solving banking problems for clients early on in his career, Mr. Brown sought out more work in financial services. Today, he has helped grow Shutts & Bowen’s international financial services practice to be the largest practice south of Washington DC. 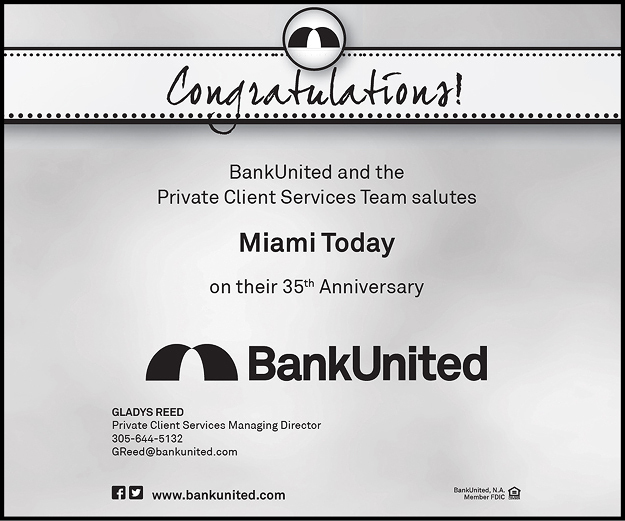 In service to Miami, Shutts & Bowen actively recruits international banks to open offices in Florida and works to create a legislative environment that encourages growth in Miami. Mr. Brown says that a sophisticated practice doesn’t require strict hierarchies. While other large firms are highly structured, running like corporations, Mr. Brown says Shutts & Bowen prefers to be more transparent and encourages its lawyers to get more involved in running the firm through a committee structure. “It’s a great atmosphere,” he says. Miami Today reporter Gabi Maspons interviewed Mr. Brown at the Shutts & Bowen offices in Downtown Miami. The interview was recorded by Jahmoukie Dayle, and can be found Friday at http://bit.ly/2uNHy0Q.